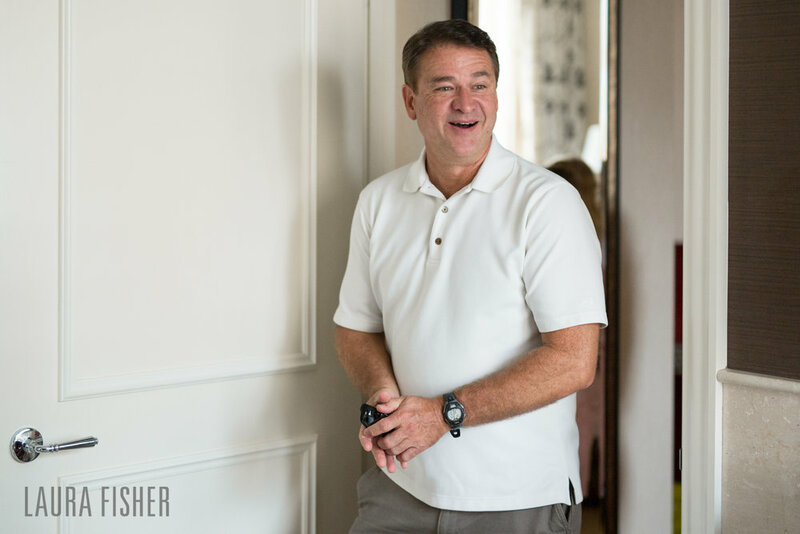 Happy Monday, everyone!! 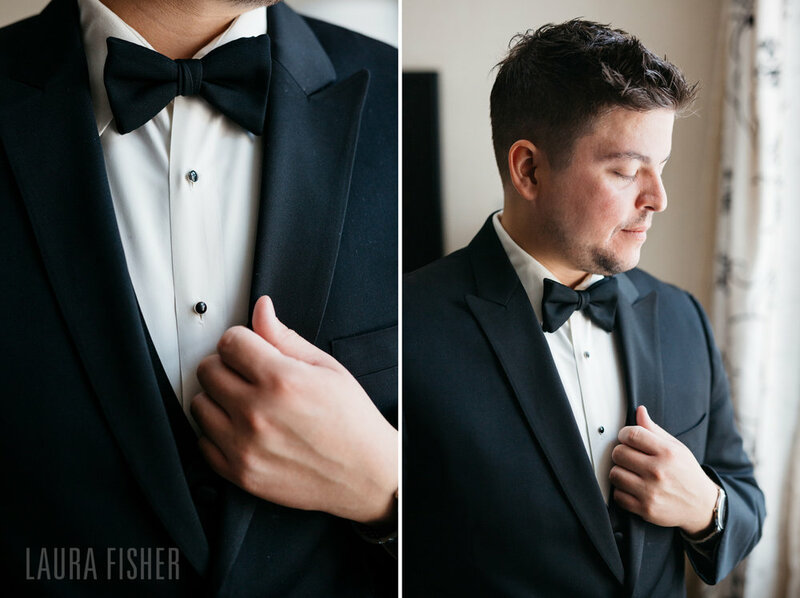 I'm excited to start this week with SUCH an awesome wedding! 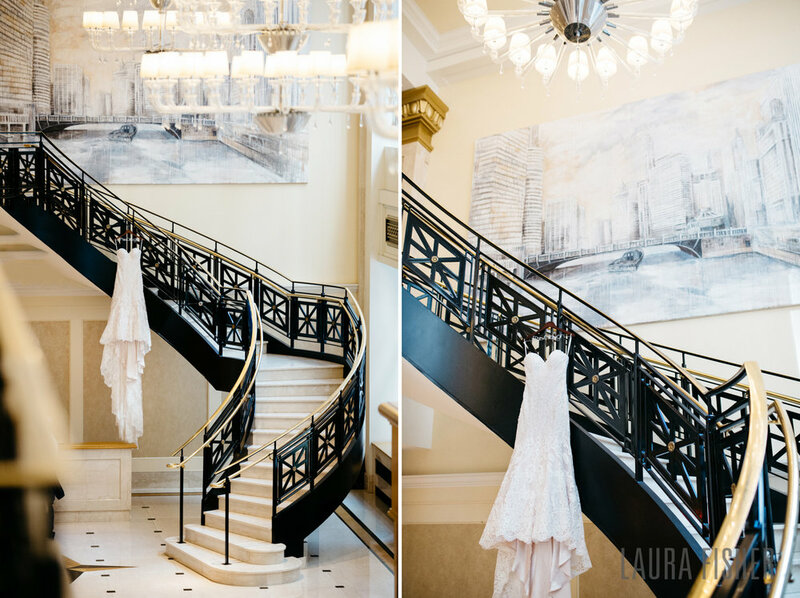 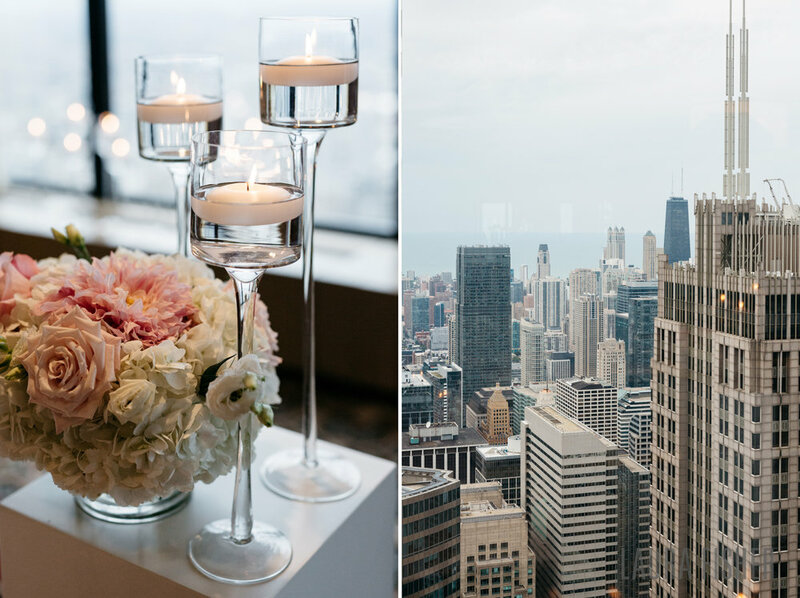 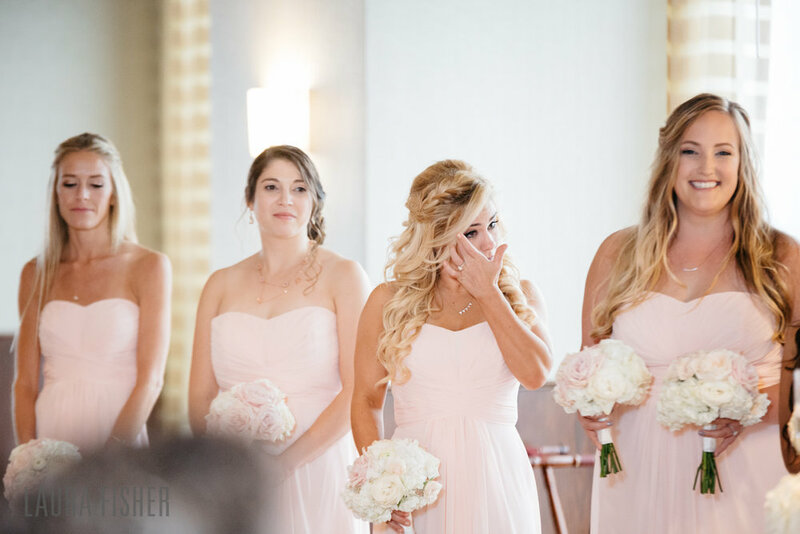 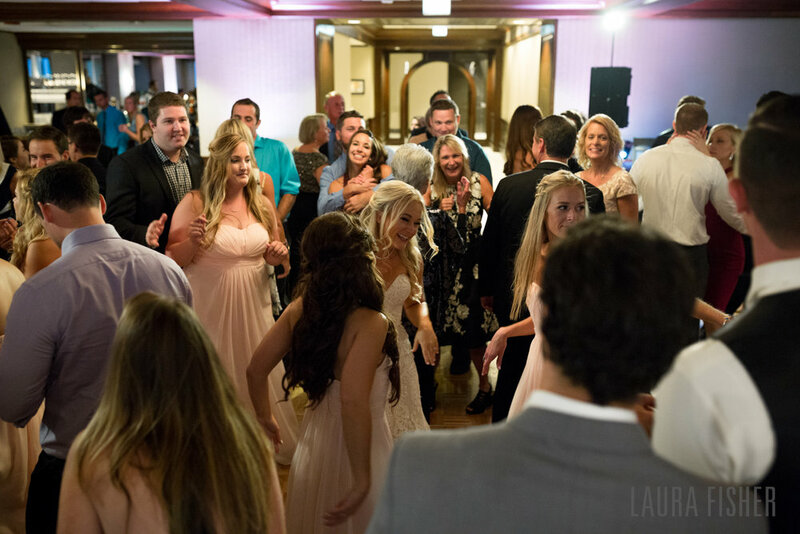 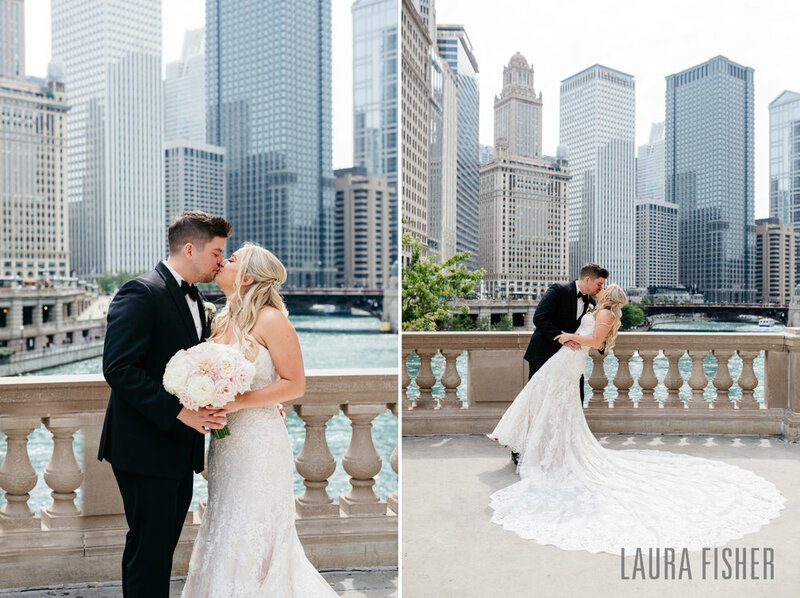 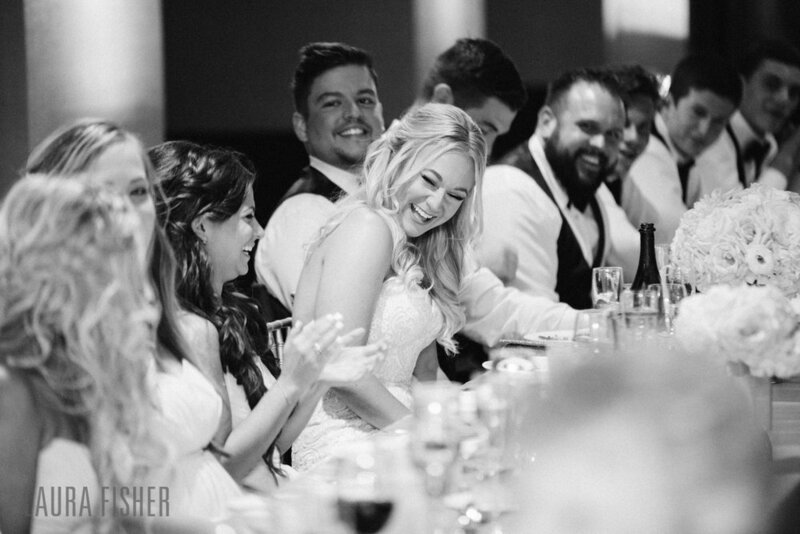 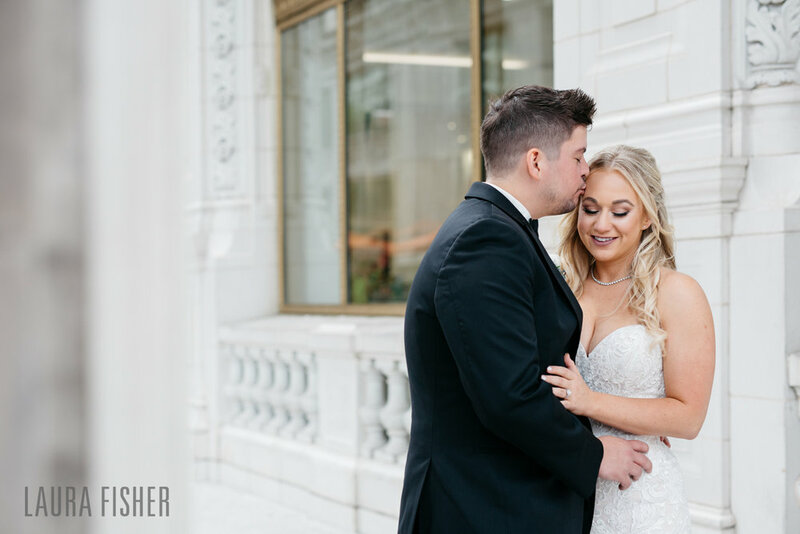 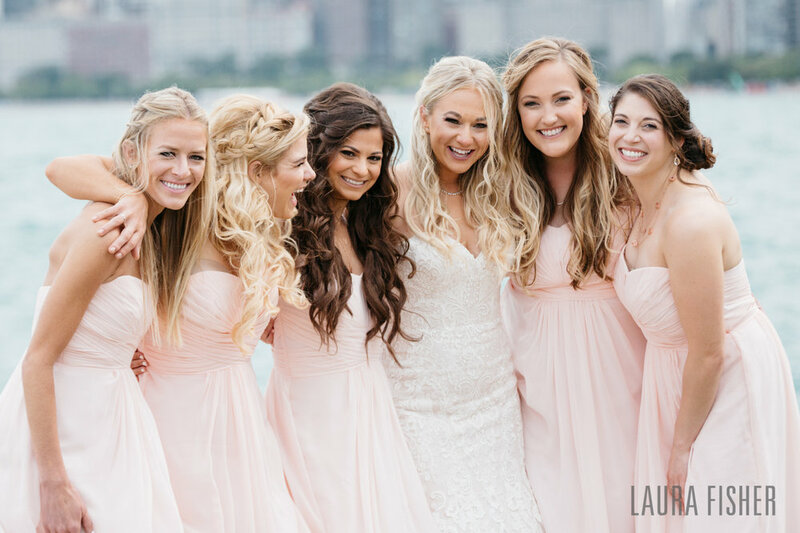 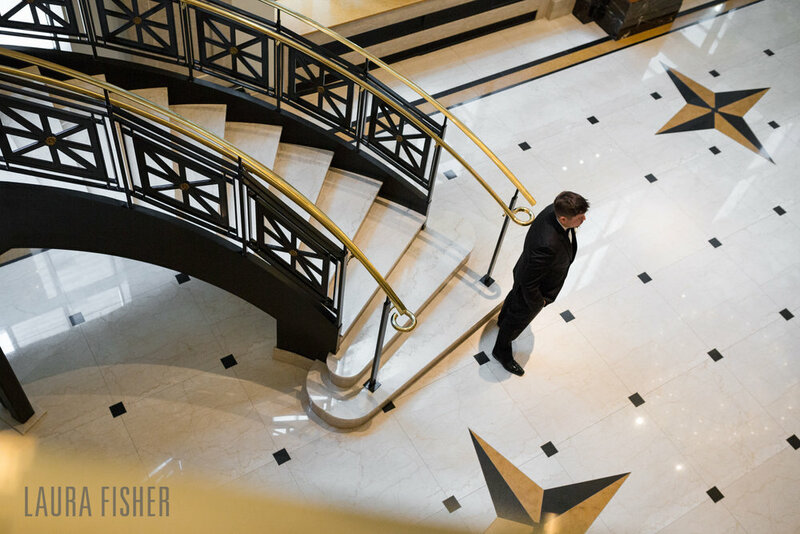 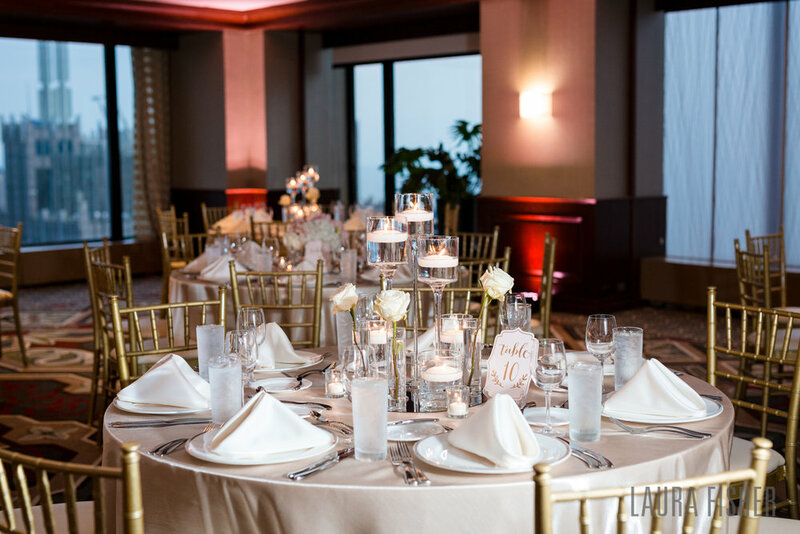 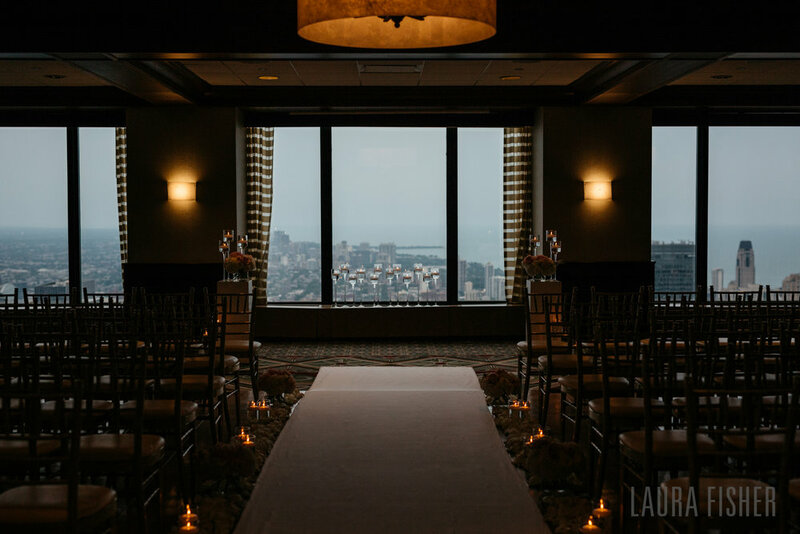 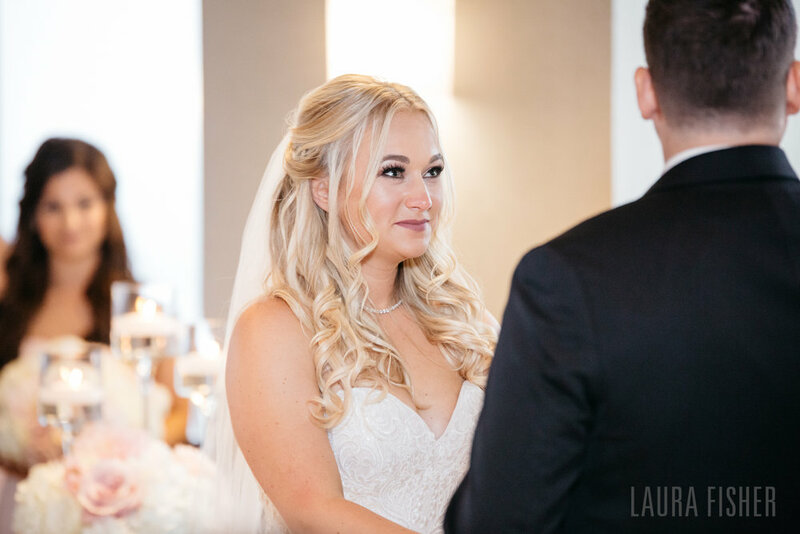 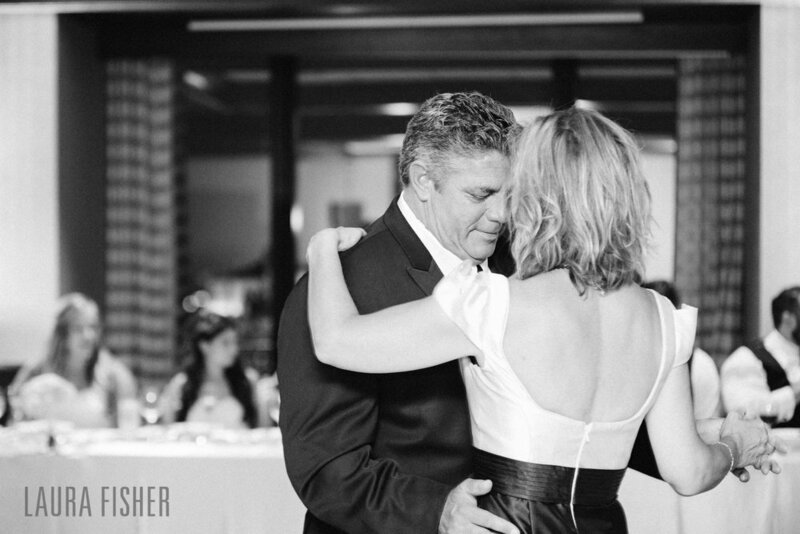 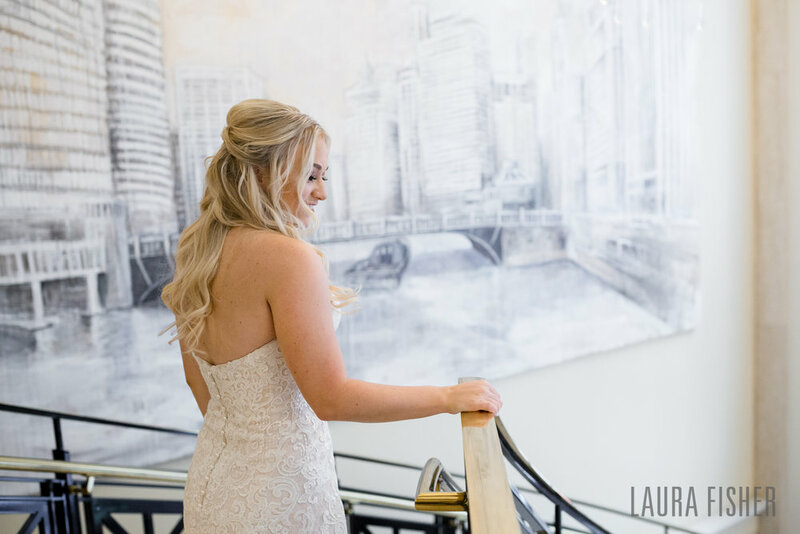 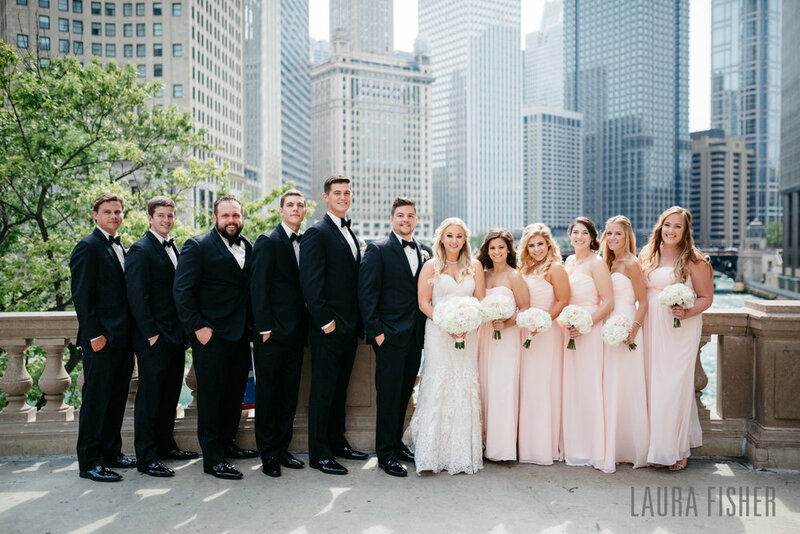 Ashley and Teryn's big day had it all: an emotional first look with Ashley's dad, wedding party photos at ALL the best spots, end-of-the-night couples photos on the 103rd floor of the Willis Tower.... oh, and did I mention Ashley's stunning DRESS?! 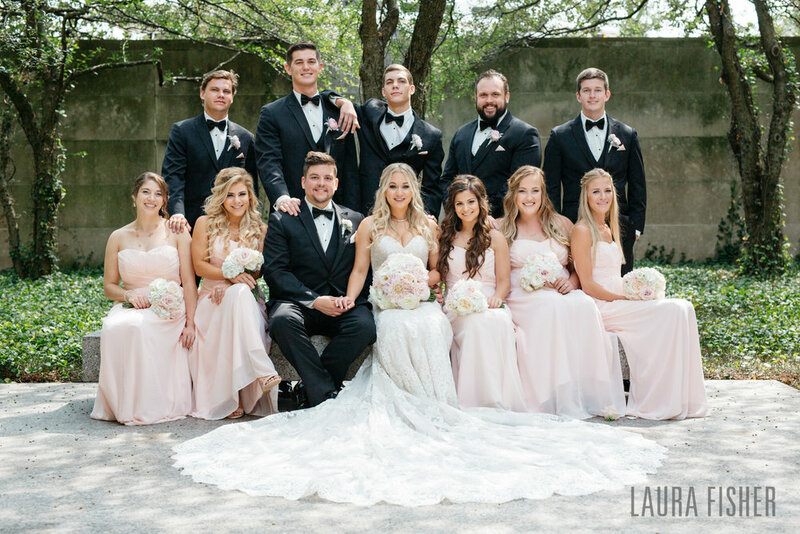 What a gorgeous, joy-filled, emotional day with the best people--I couldn't ask for a more wonderful couple to work with, or a more fun wedding party. 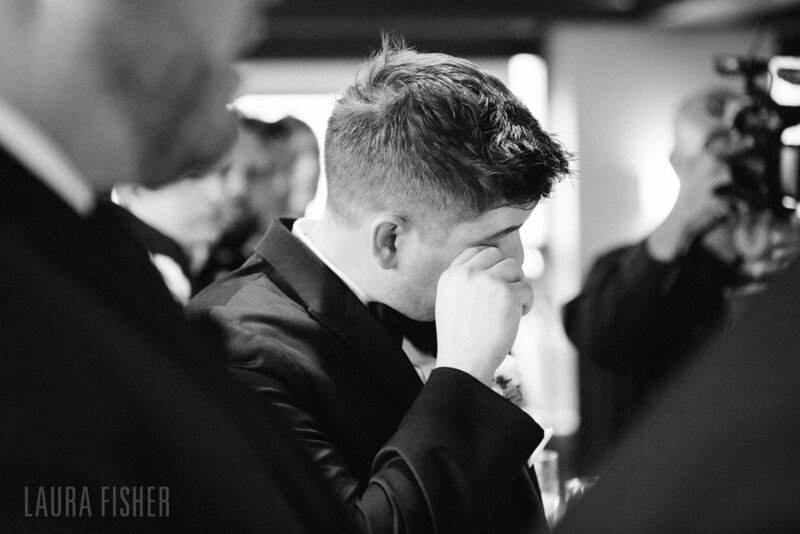 This little photographer was over the moon from start to finish!